Below Zero Air Conditioning has been keeping South Florida cool for over 8 years by providing the best in air conditioning systems and service for residential and commercial. 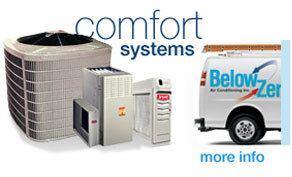 We can service and install any brand of unit. Our customers can depend on us to bring quality work at an excellent price.